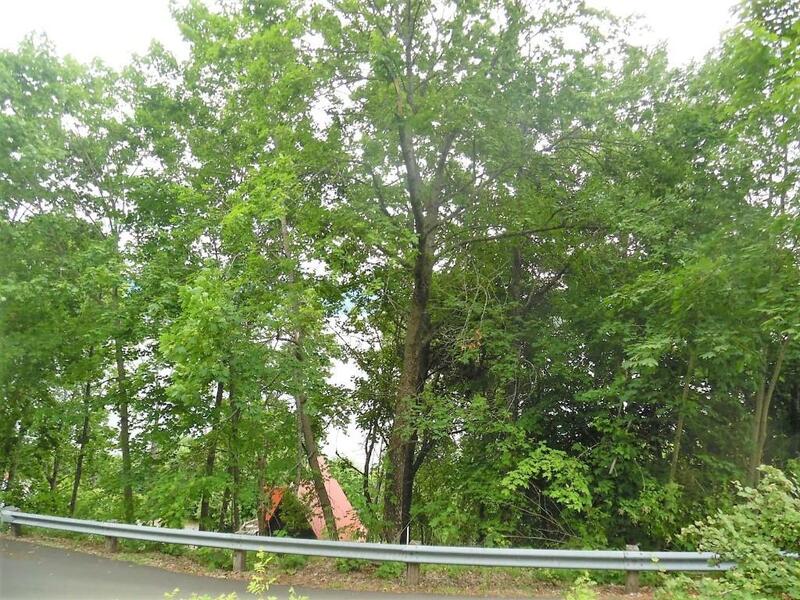 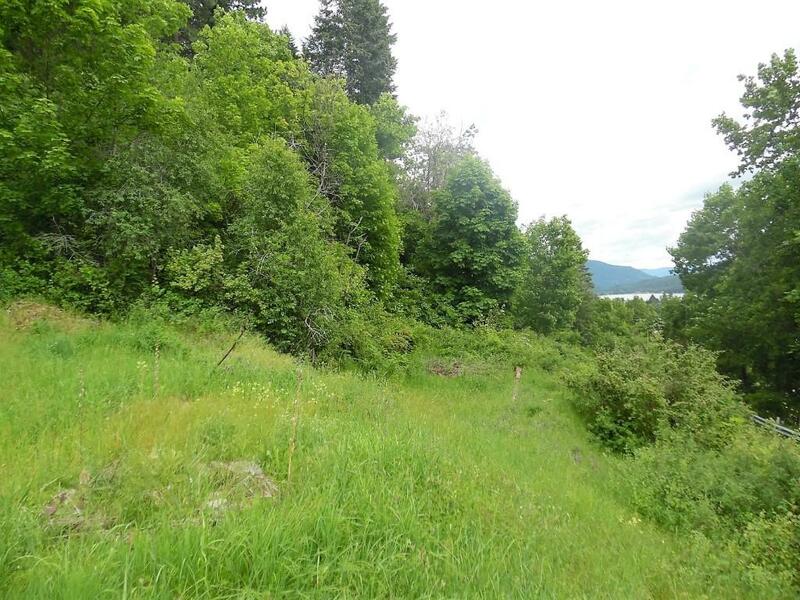 2 Parcels with AMAZING views! 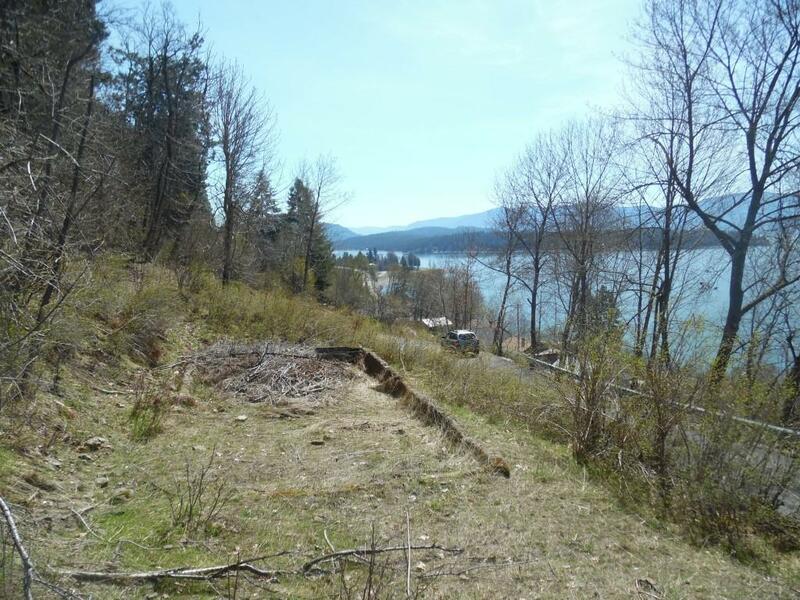 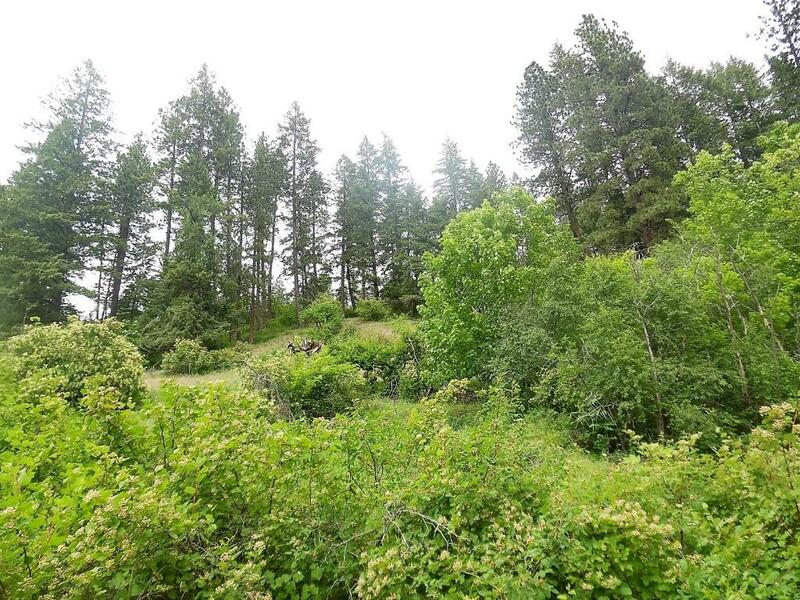 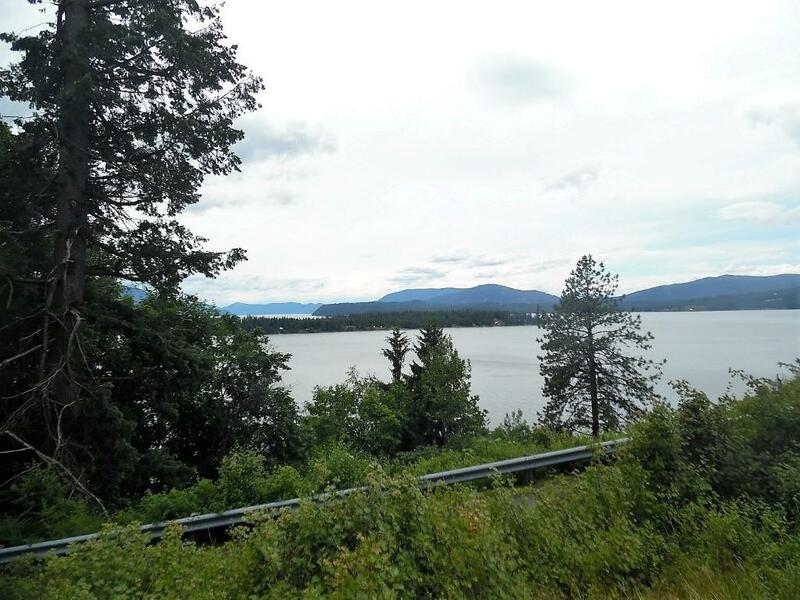 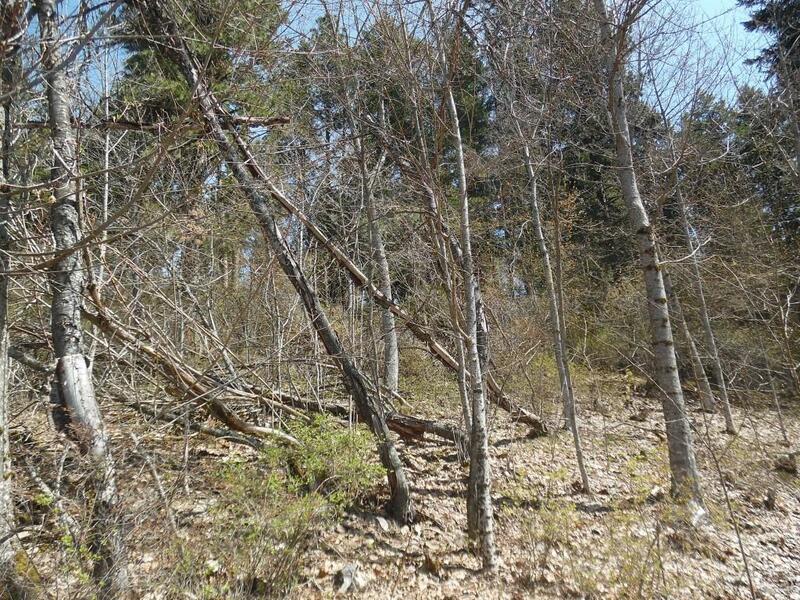 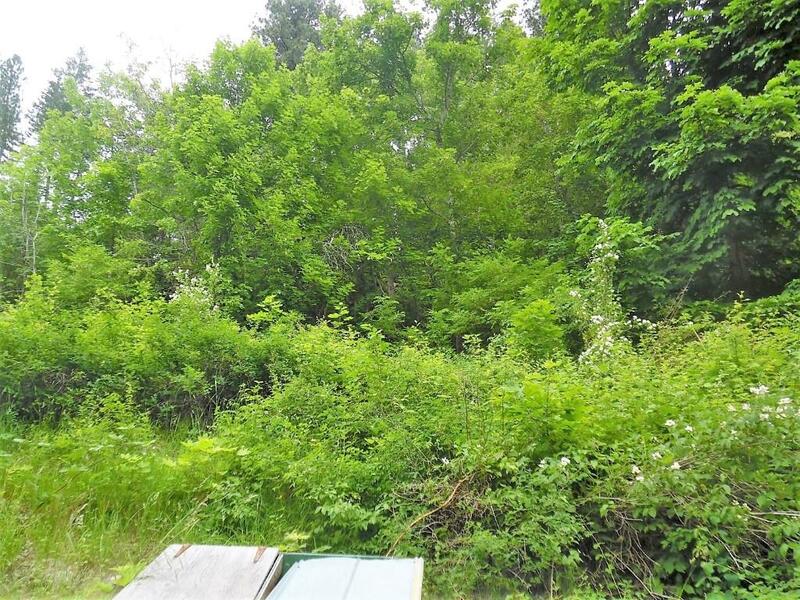 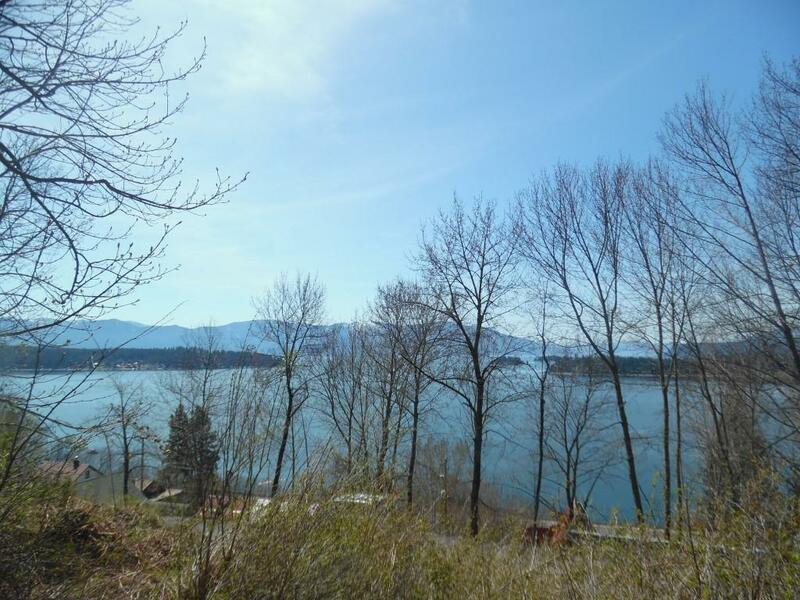 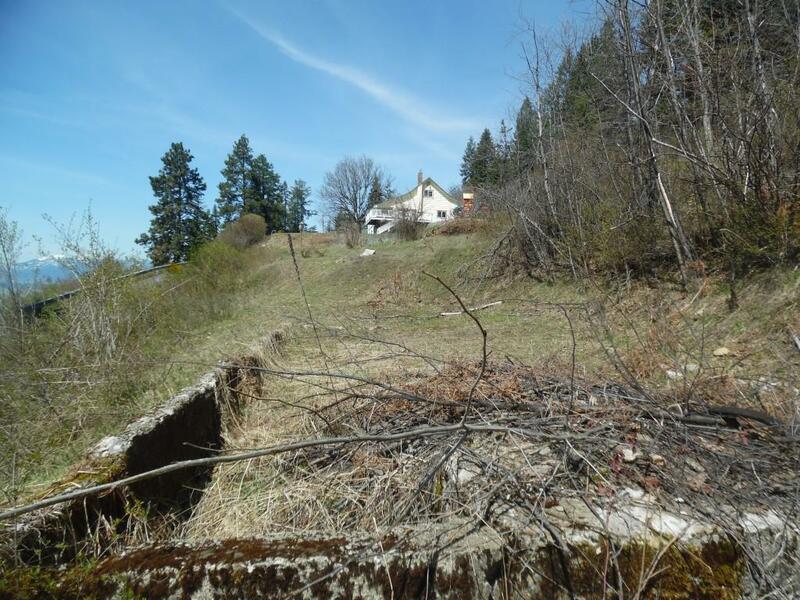 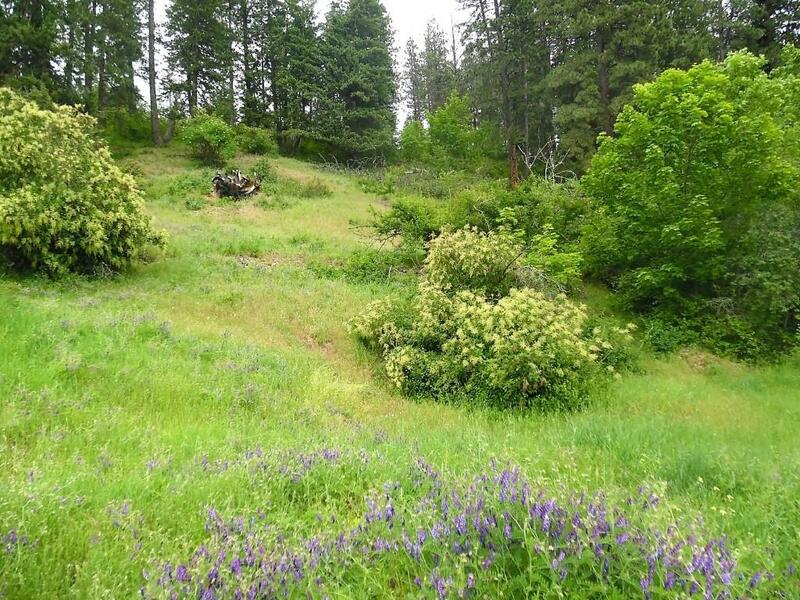 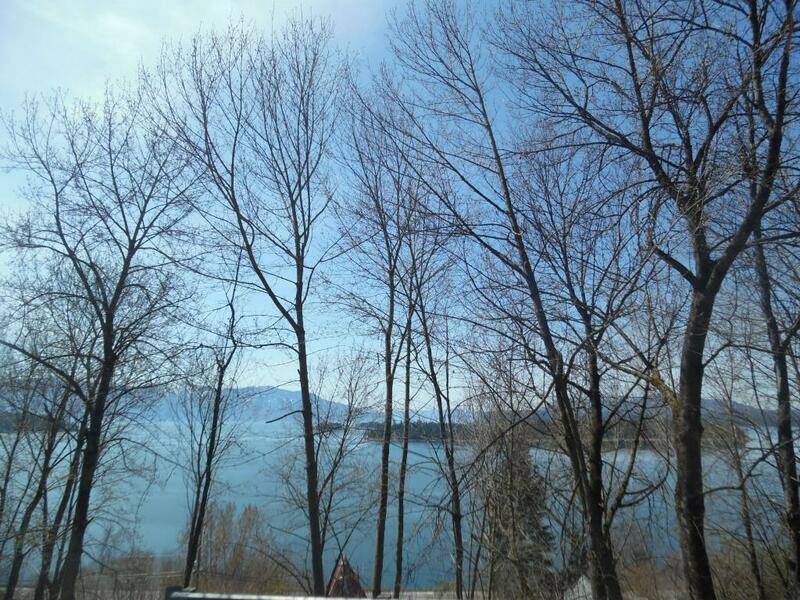 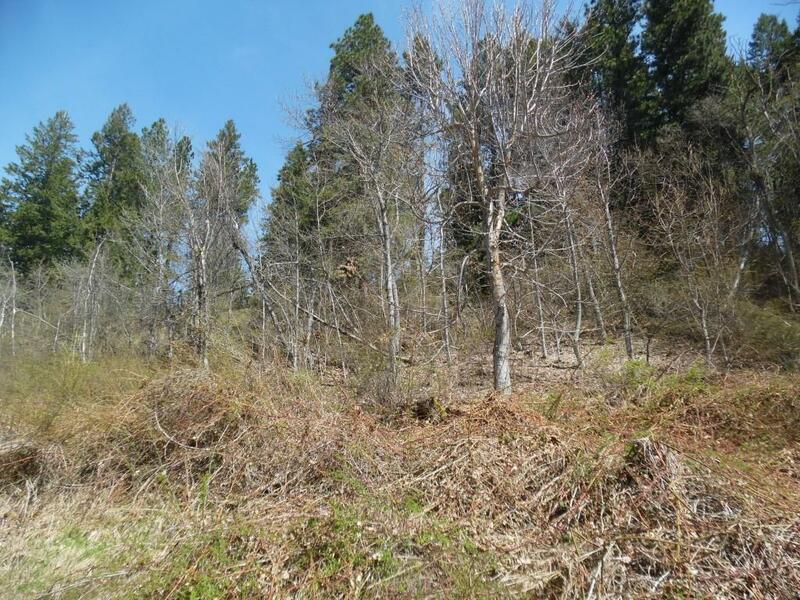 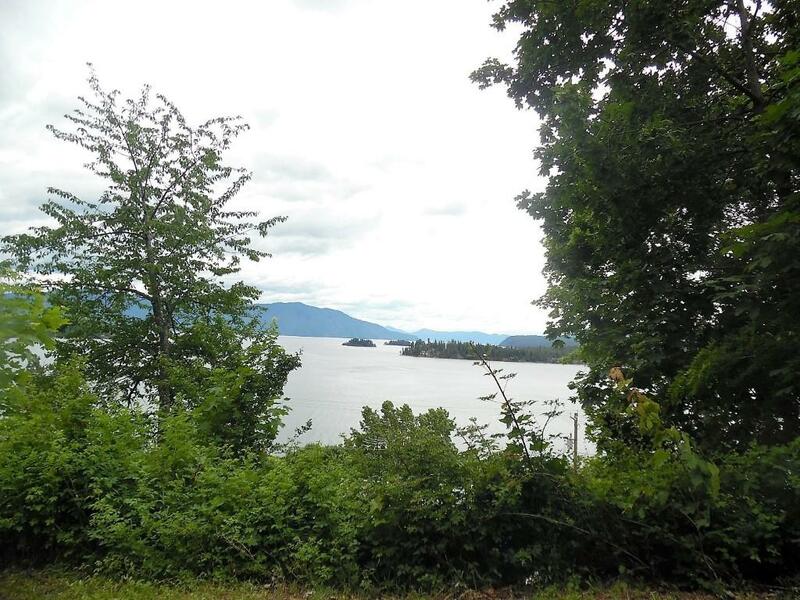 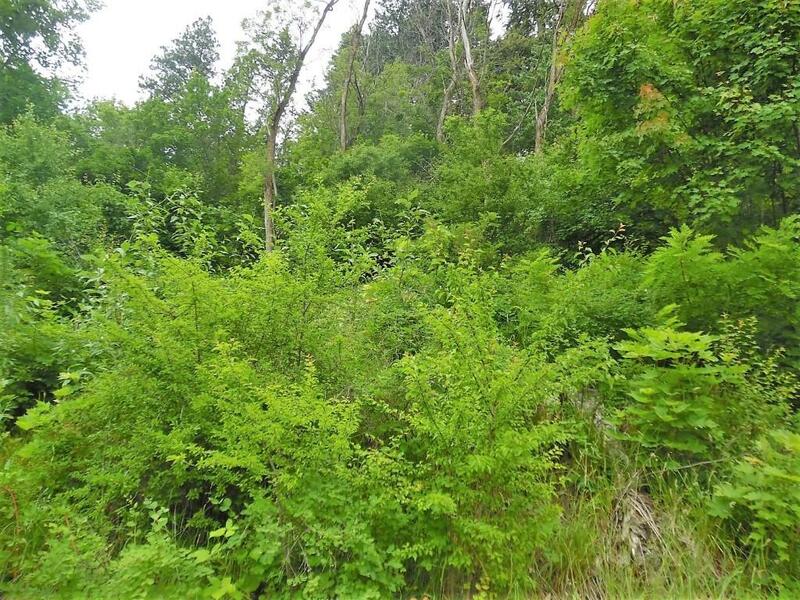 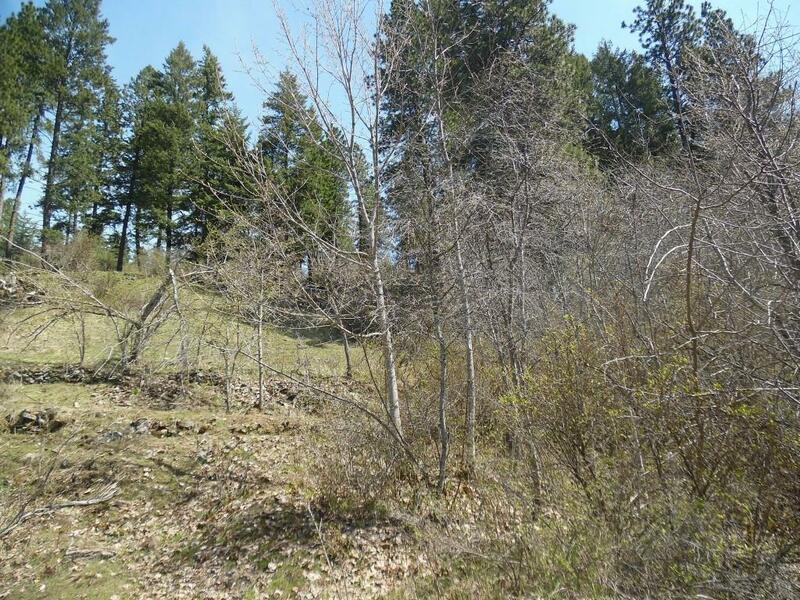 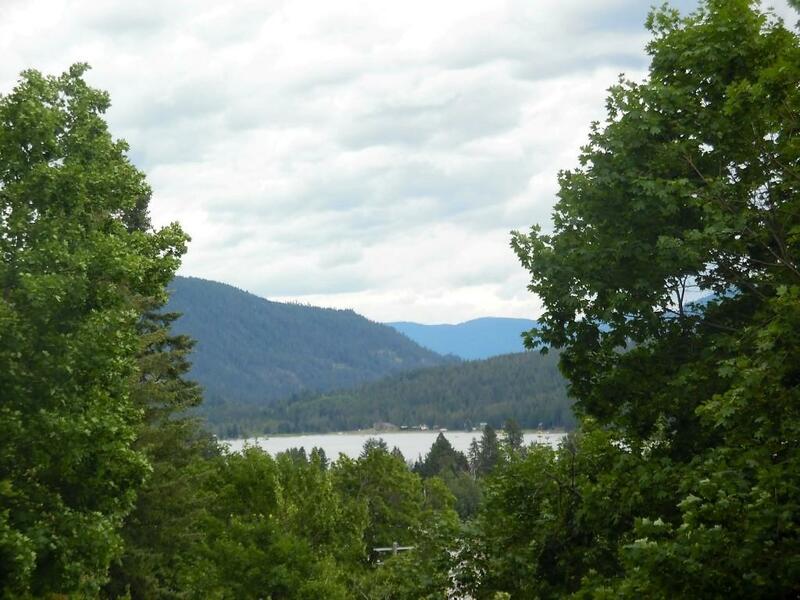 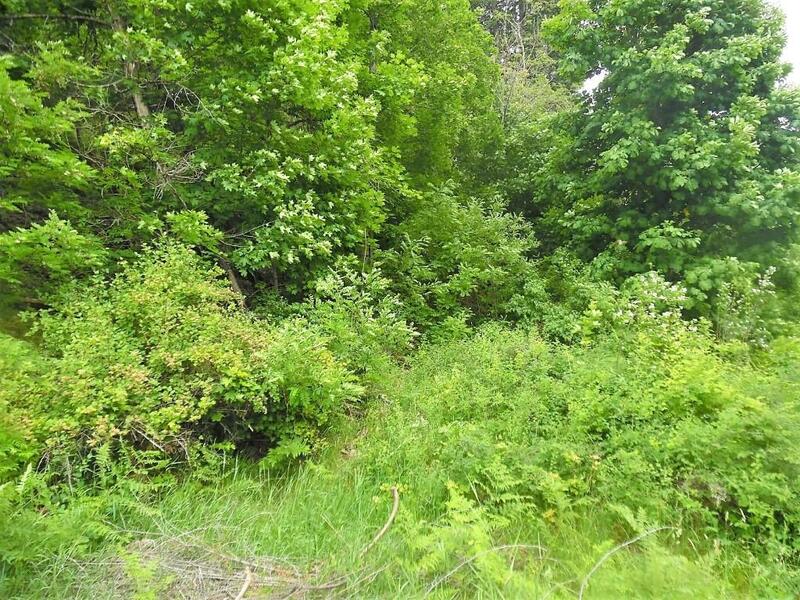 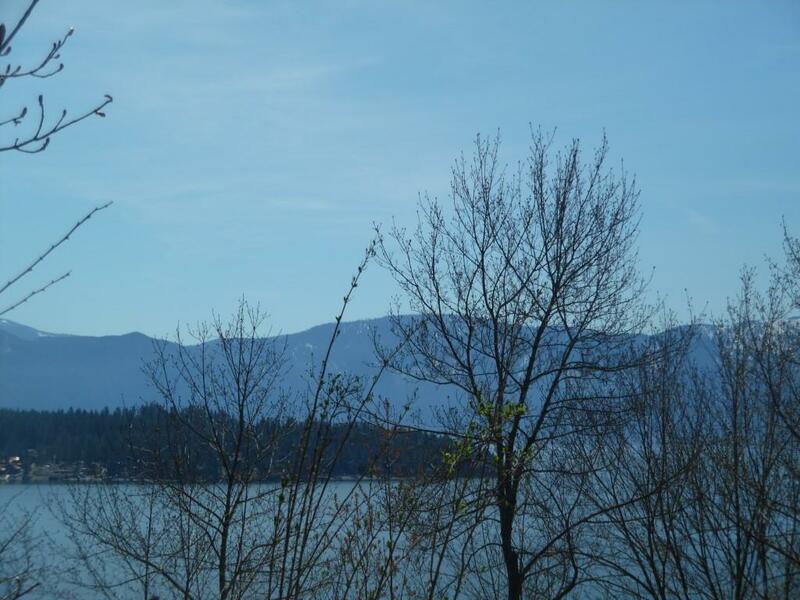 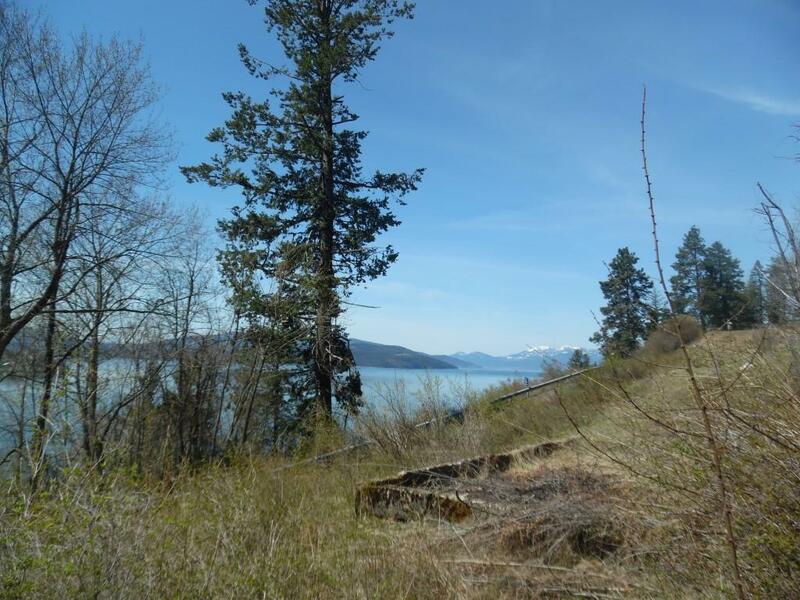 Build 2 homes or just have plenty of space on these wooded parcels with views of Lake Pend Oreille, Islands and Hope Peninsula. 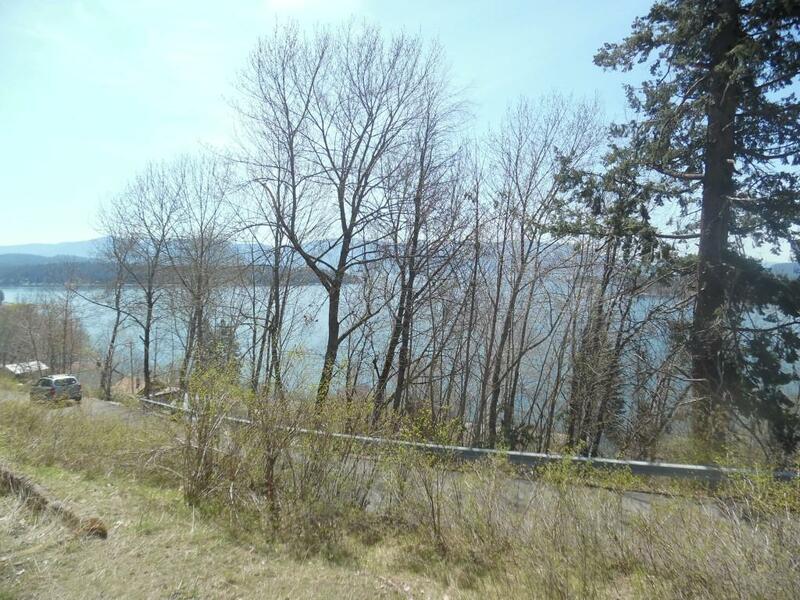 Easy access to the highway and just a short drive to the Hope Marina with plenty of privacy. 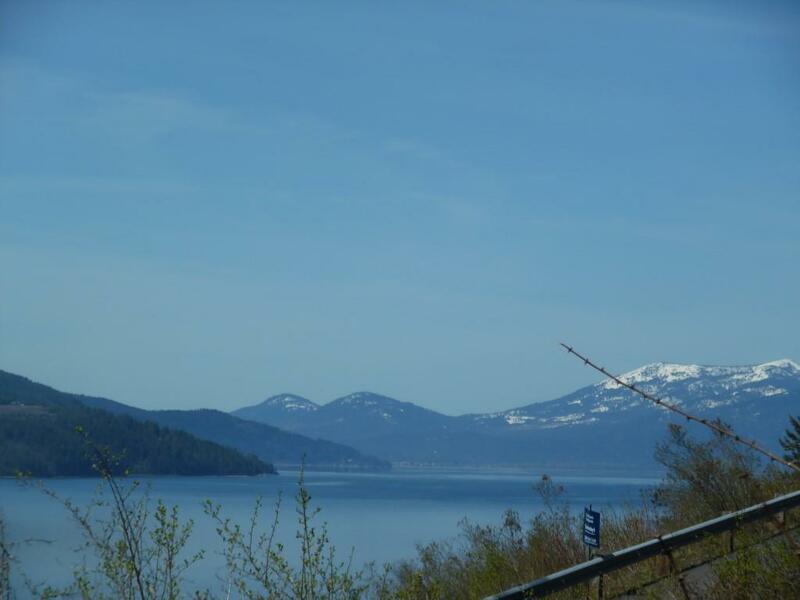 Power at the Road. 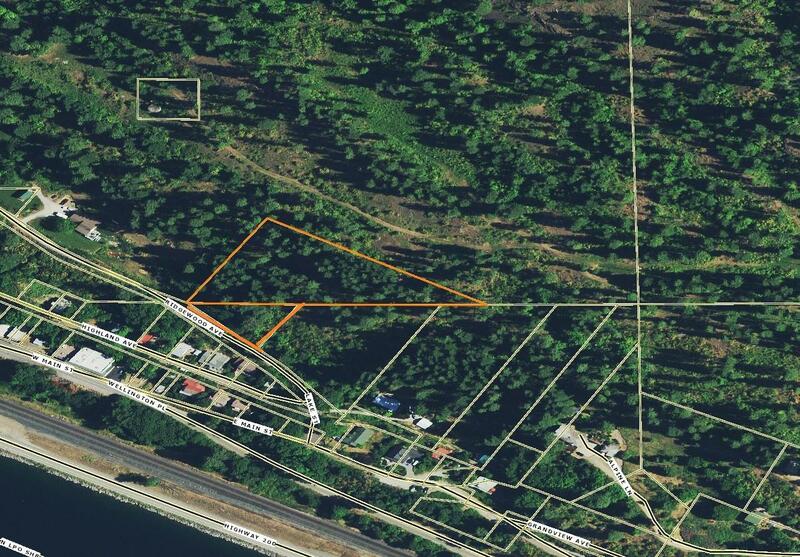 200ff on Ridgewood Ave with Ellisport Bay Sewer stubbed in. 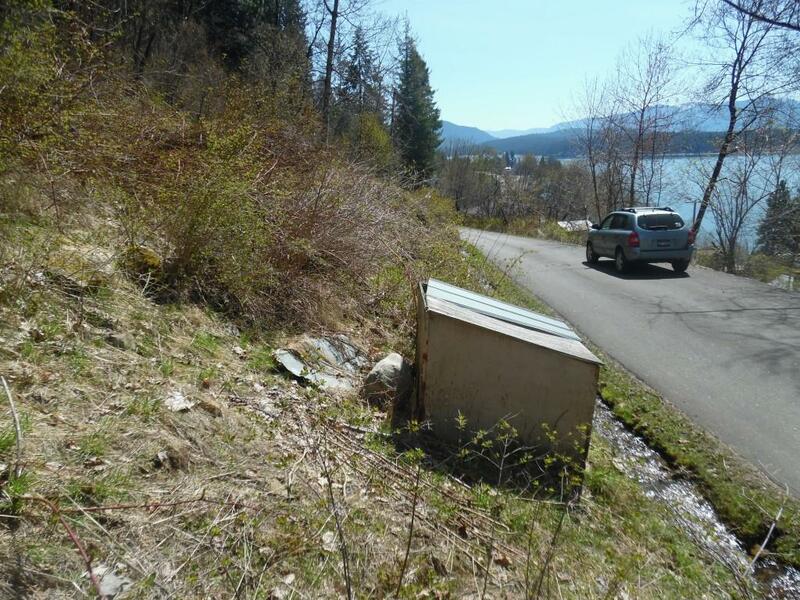 Don't pass this one by!